While the cause of HHP’s death has not been revealed, the veteran hip hop artiste battled with depression severely during his latter days. The rapper in fact tried to take his own life three times. 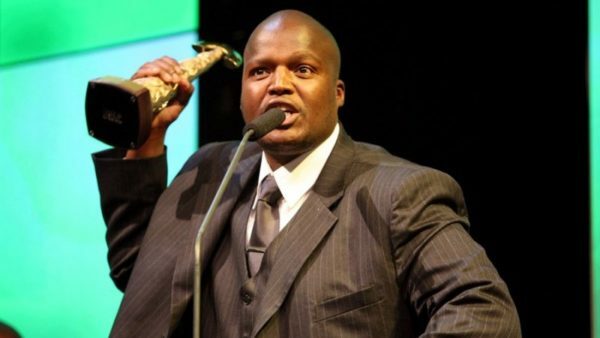 HHP, also known as Jabba, said the first two suicide attempts came as he was struggling to get gigs and radio stations were not playing his music anymore. The third time he tried suicide was after he had a “silly” fight with his girlfriend. He waited for her to leave the house and tried helium poisoning which also failed. HHP said he stopped trying after he heard a voice tell him “If you really want to die, you need to live”.